Pervasive Development Disorder also known as PDD is the name given to conditions involving the psychological delay in basic skills in humans. This is not just one condition but a range of conditions which are grouped together, the most well-known of which are the disability in socializing and communicating and also using imagination. Often children suffering from these disorders are confused and thus have trouble in forming a cohesive understanding of the world around them. It is more often than none identified among the children who are around 3 years of age which is a critical period of development of a child but starts much earlier than that. However, parents seem to either not notice or ignore these problems till they are toddlers when the conditions are more pronounced like the disability to walk, talk, or other development which are often seen in other children. Parents should be aware of these conditions as soon as possible in order to make their children’s lives far easier. 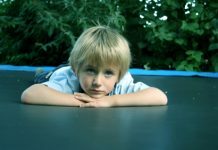 Listed below are the descriptions of 5 typical disorders seen in children that might help the parents to take up medical guidance sooner than usual. 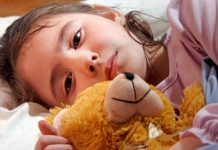 Children suffering from this particular disorder face social problems like interacting with other kids, lack of understanding the concept of pretend play, or even plain communicating. With limited amount of activities and interests these children often become intellectually disabled. They also suffer from frequent seizures, low muscle tone, underlying anxiety and inability to change. Children suffering from this syndrome also have difficulty in social interaction and communication, and a very narrow range of interest. However, these children do not suffer from intellectual disability. In fact, they can have an average to above average intelligence and tend to develop in the areas of cognitive thinking and language, but they do suffer from lack of concentration and have poor coordination. It is often recognized till later in a child’s life like when they have proper language skills that shows limited focus and unusual patterns in speech. Although this disorder is rarer than the last two it is still an established disorder amongst children of ages between 2 to 10. Children suffering from this disorder may show normal development both intellectual and physical but can lose their abilities and skills in a later period. This not only results in a child’s loss of social or language skills but also in loss of functions like bladder and bowel controls. 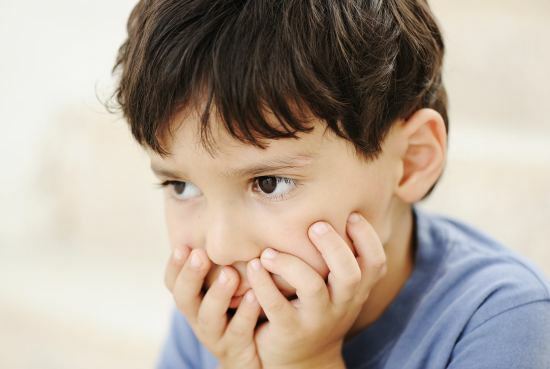 Sometimes this disorder can be regarded as an advanced form of autism by medical specialists. Children suffering from this particular disorder not just face problems that are related to their intellect but also suffer from acute deficiency in physical developments. These physical development deficiencies can be evident through the loss of movement and motor skills like walking, use of hands, and also poor coordination. It usually affects the X chromosome thus affecting mainly girls. The pervasive development disorders that are not otherwise specified by any specific medical terms may include significant problems amongst children regarding communication, interaction and play. Although these symptoms are sometimes seen as a mild form of autism, they are way too social in nature to be categorized under autism by proper medical professionals.